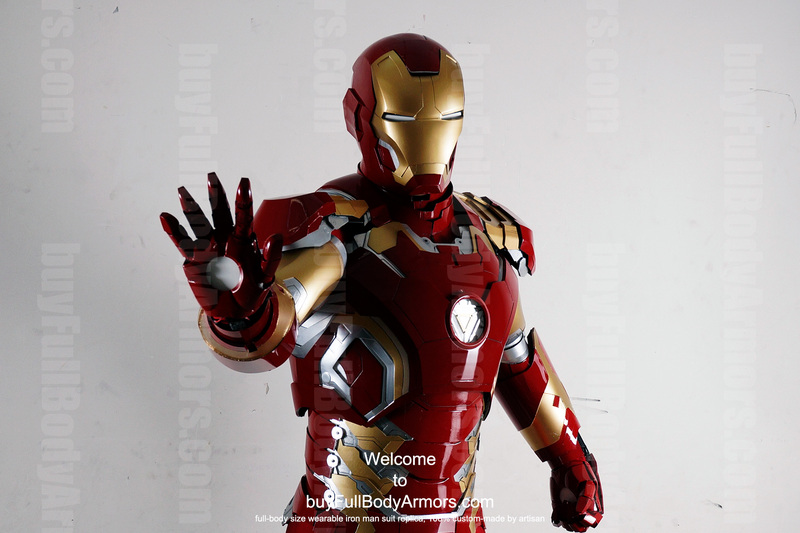 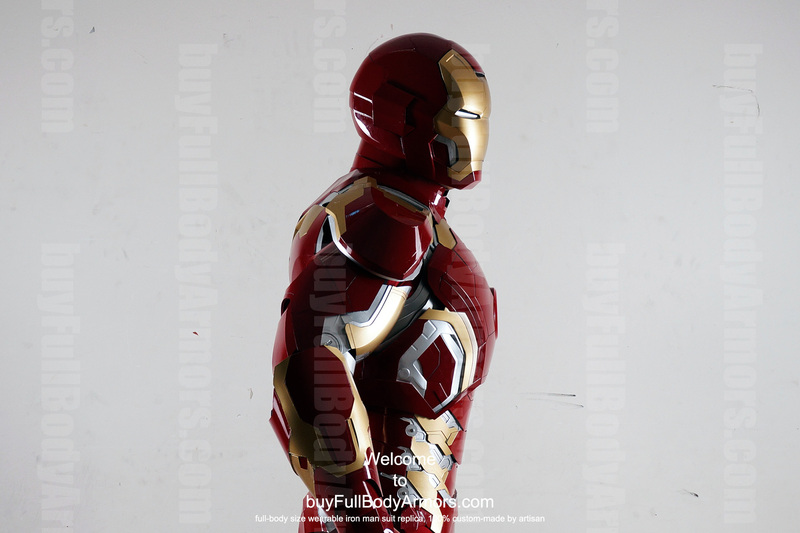 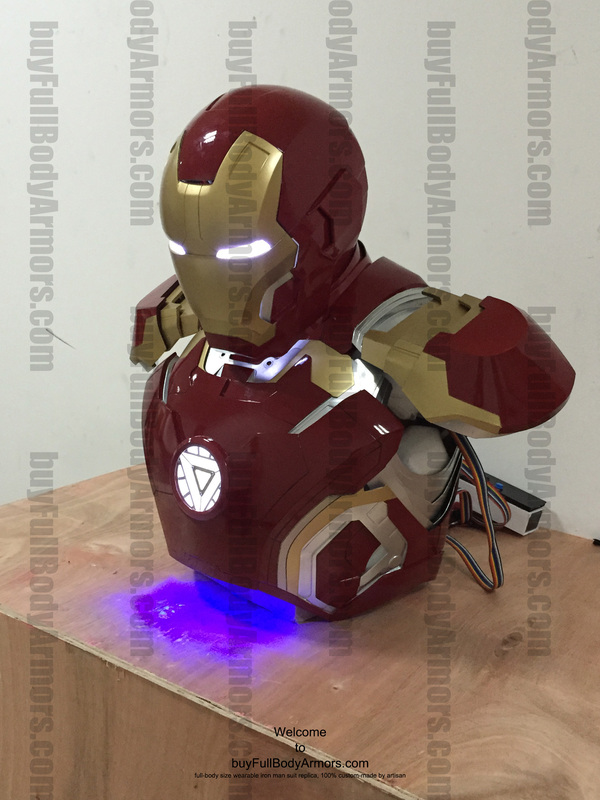 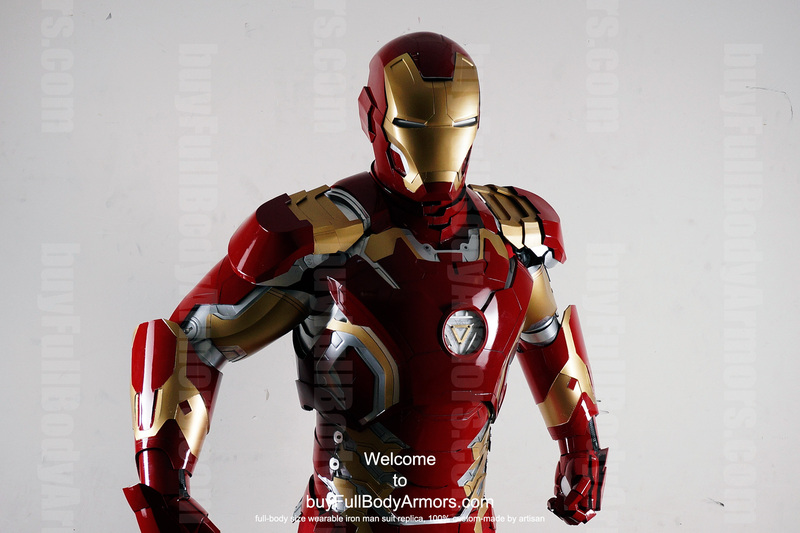 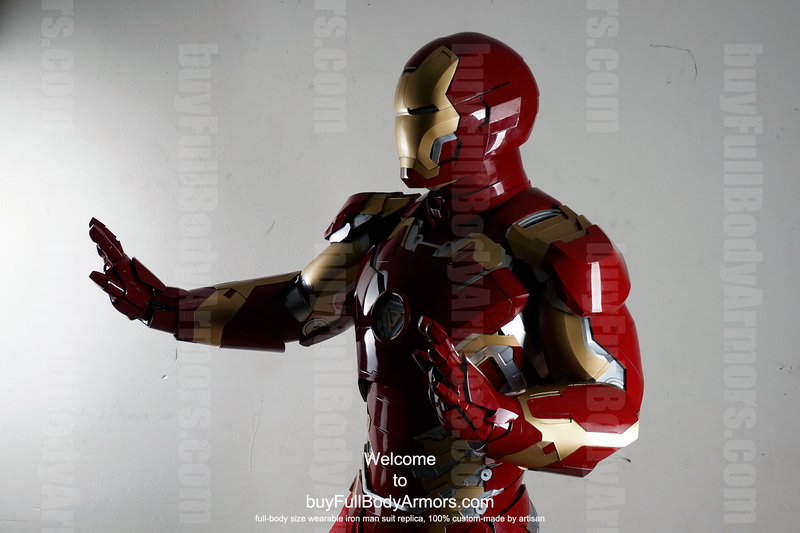 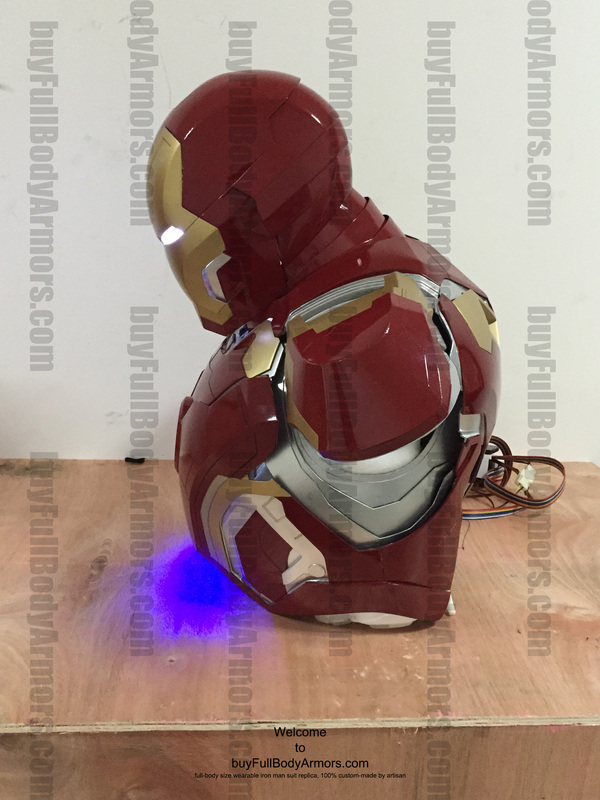 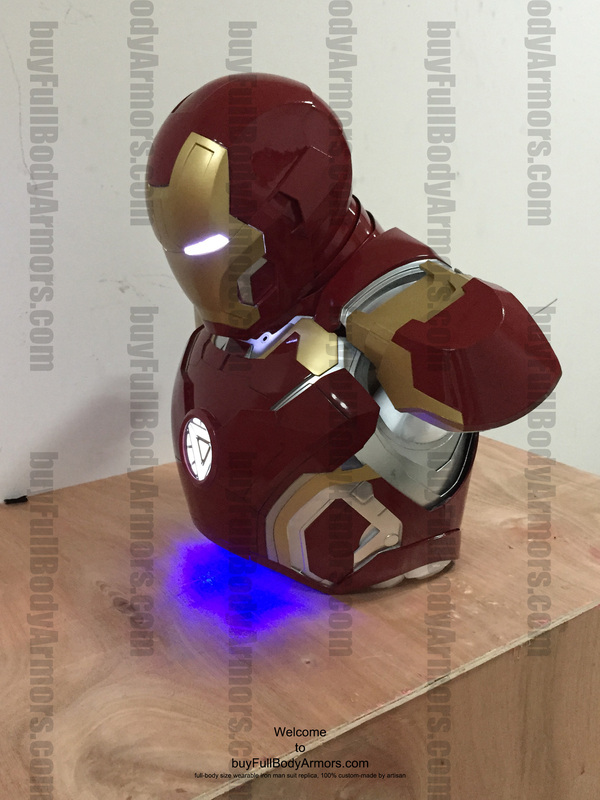 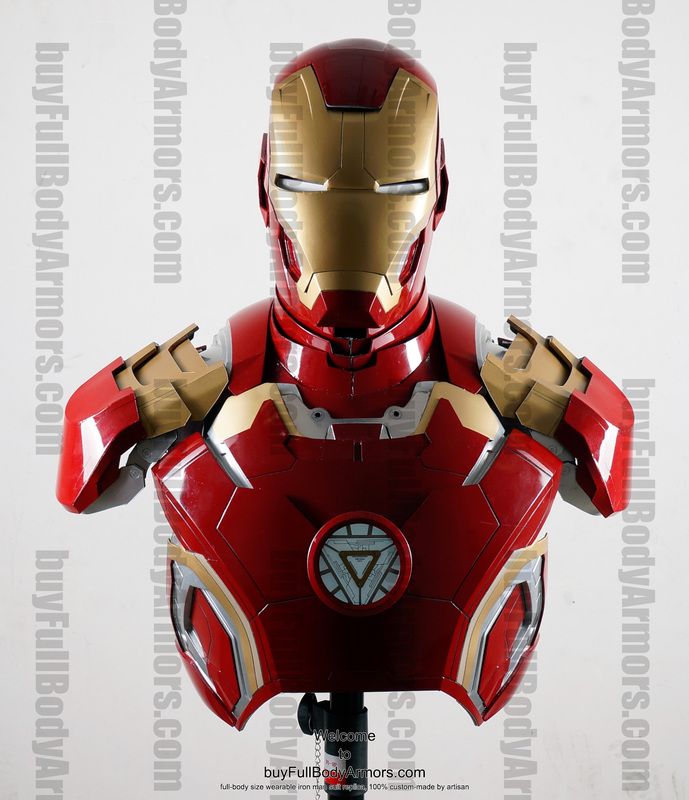 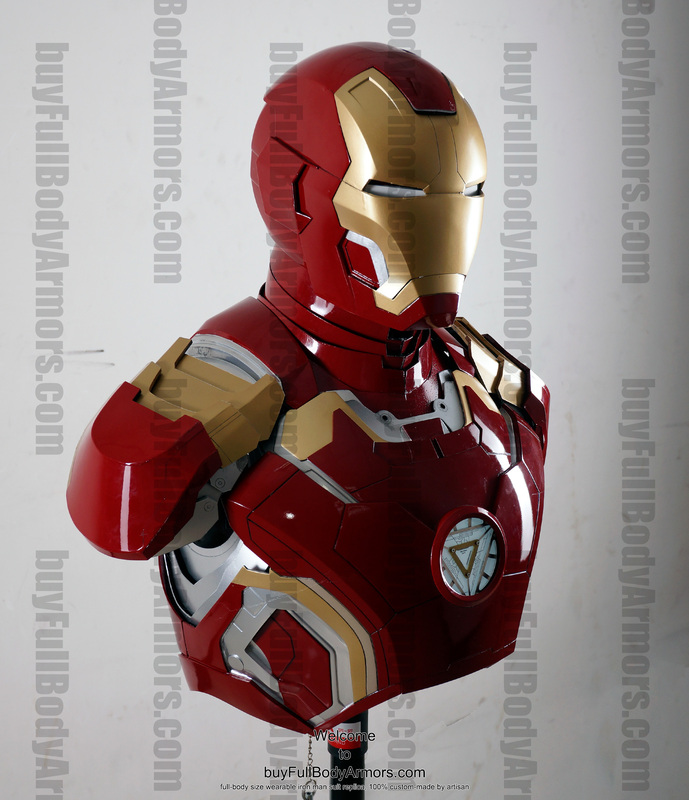 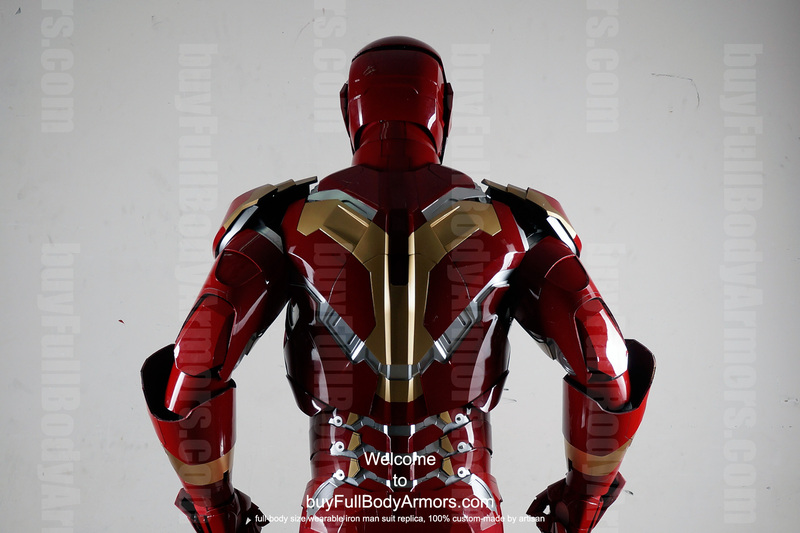 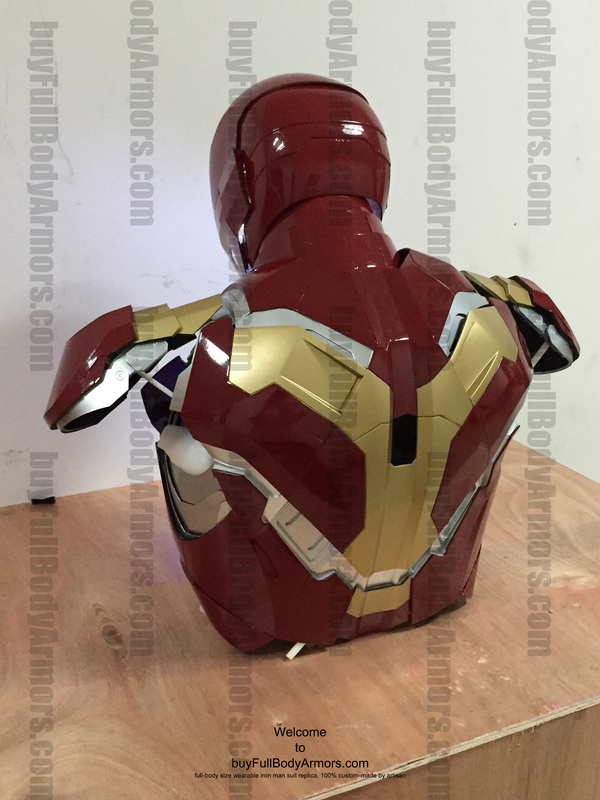 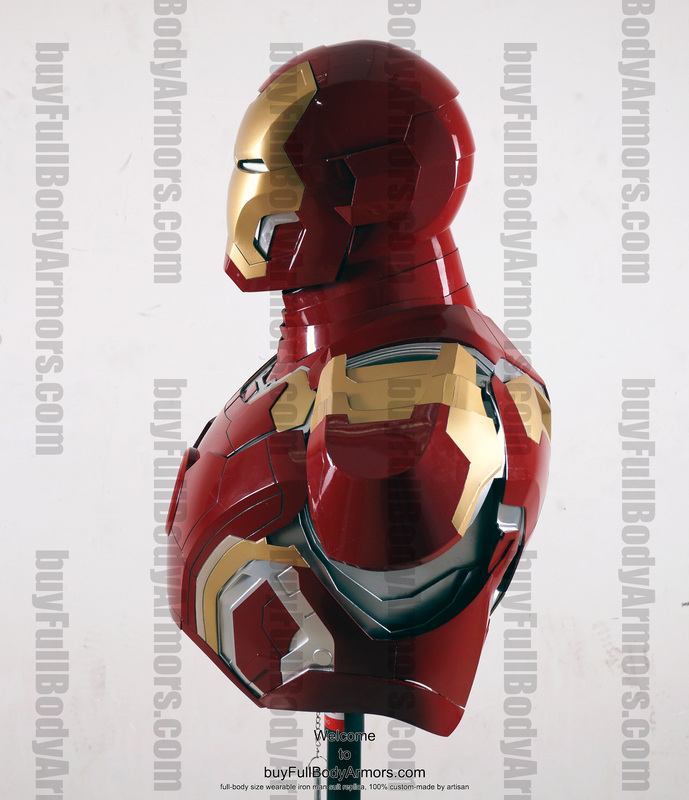 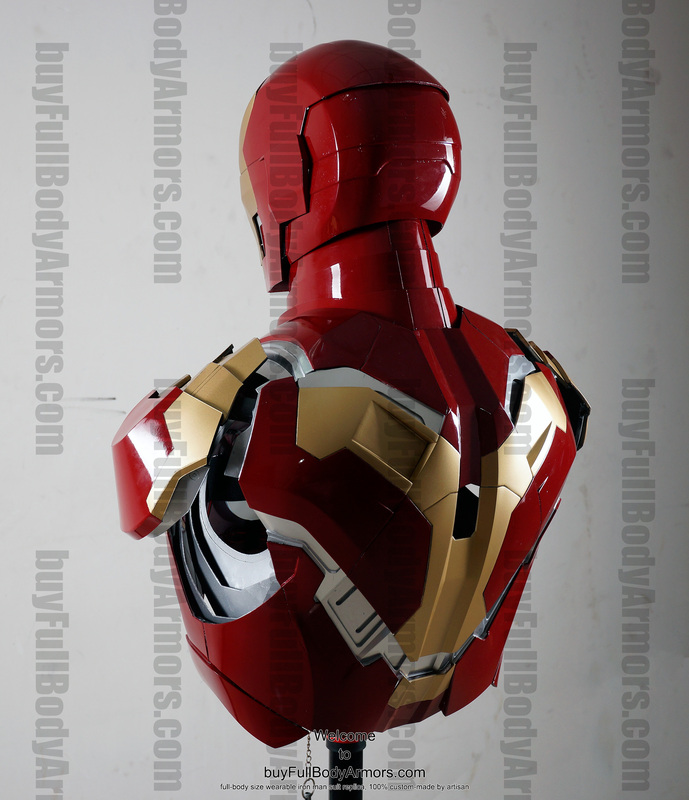 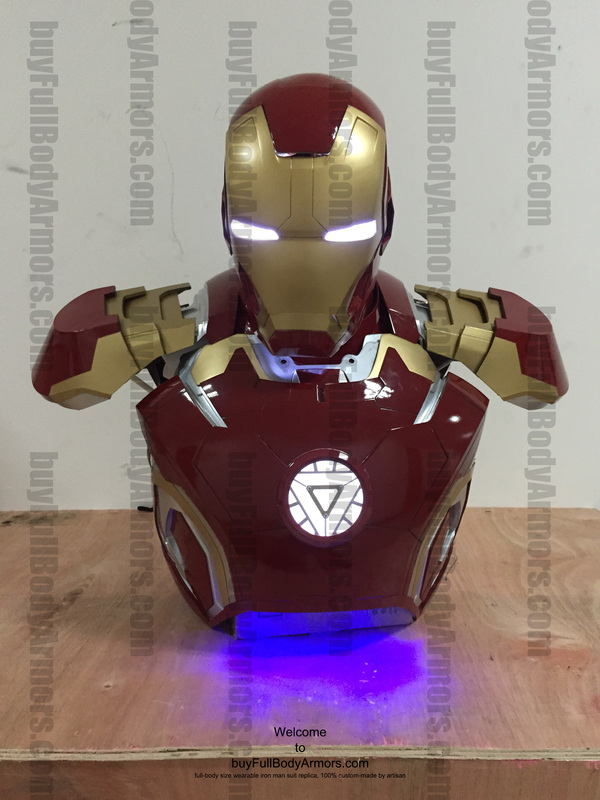 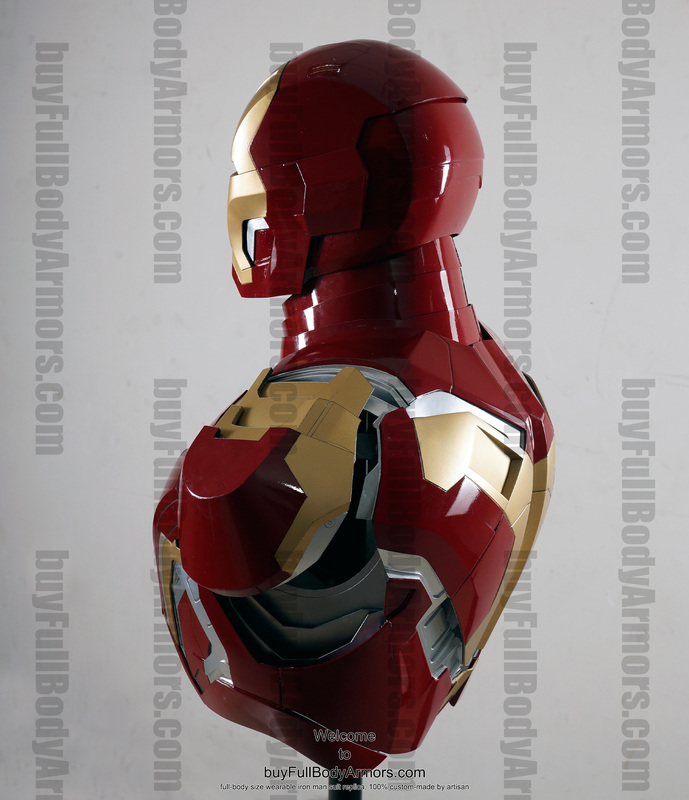 Let's enjoy the DSLR Photos of the Wearable Iron Man Mark 43 (XLIII) Suit Costume Bust. 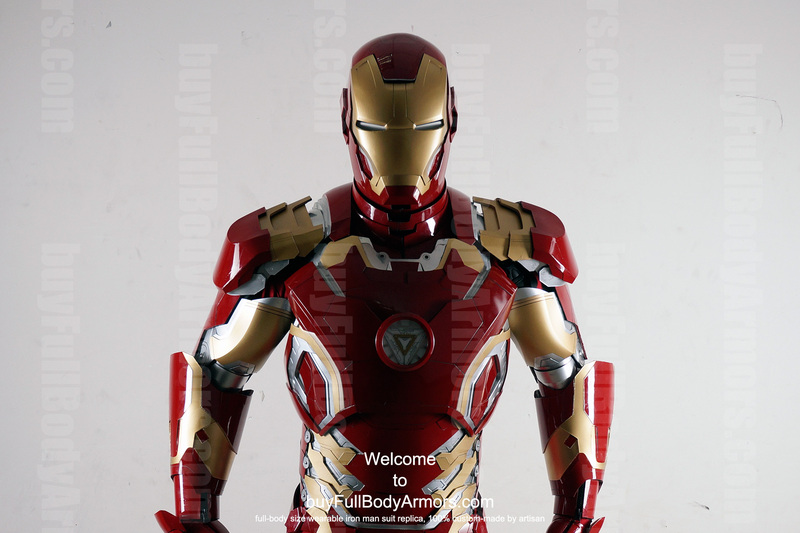 This entry was posted in News,Iron Man Suit Mark 43 XLIII Wearable Armor Costume R&D Milestones,Iron Man Suit Mark 43 XLIII Wearable Armor Costume R&D Full History and tagged buy wearable Iron Man Mark 43 armor,buy wearable Iron Man Mark 43 suit,wearable Iron Man costume,buy wearable Iron Man Mark 43 helmet,buy wearable Iron Man Mark 43 costume,wearable Iron Man armor,wearable Iron Man suit,wearable Iron Man helmet on Jun 19,2015. 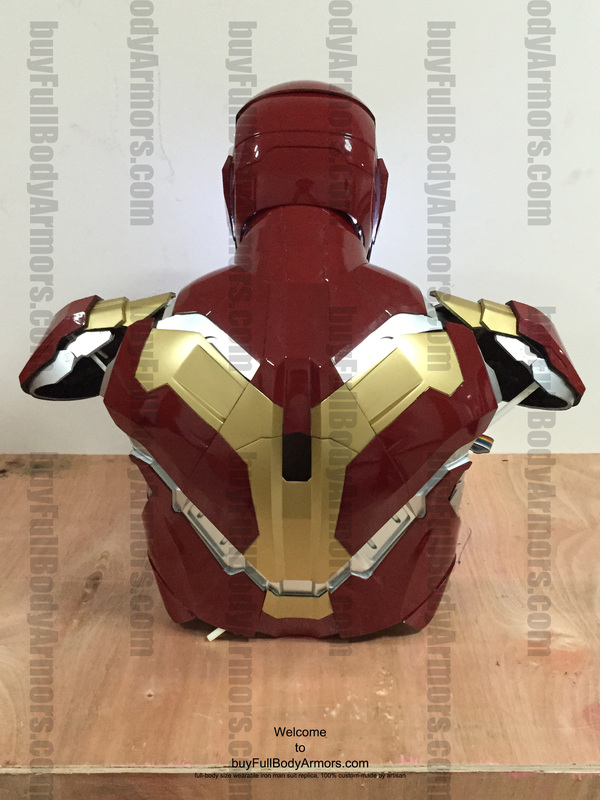 This entry was posted in News,Iron Man Suit Mark 43 XLIII Wearable Armor Costume R&D Full History and tagged Iron Man Mark 43 armor,Iron Man Mark 43 costume,Iron Man Mark 43 suit,Iron Man Mark 43 helmet,buy wearable Iron Man Mark 43 armor,buy wearable Iron Man Mark 43 suit,buy wearable Iron Man Mark 43 helmet,buy wearable Iron Man Mark 43 costume on Jun 18,2015.